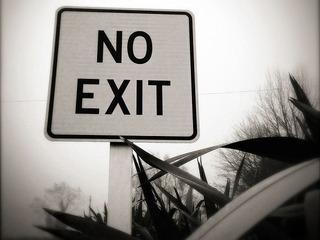 There are a number of reasons why this is happening, and what it might mean for the future of the venture capital landscape. You can read about those here. 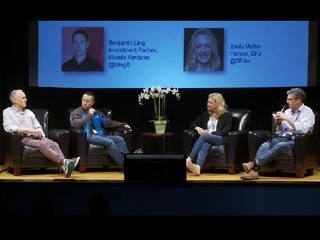 With our Vator Splash LA event coming up next month, we wanted to see: how many of those billion dollar companies have come out of the LA scene? And which are the companies that could be next? The most famous LA-based unicorn is Snapchat. Became a unicorn: Snapcat didn't cross the billion valuation threshold until two and a half years later, when it raised a $50 million round from Coatue Management in December 2013. After that, it was easy. The company raised $485 million a year later, valuing it at $10 billion. It has raised another $500 million since then, and is now valued at $16 billion. 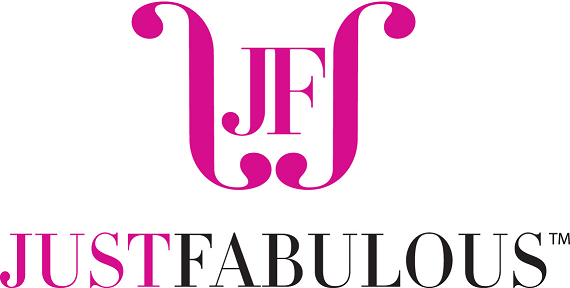 The other most well known unicorn is subscription e-commerce company JustFab. 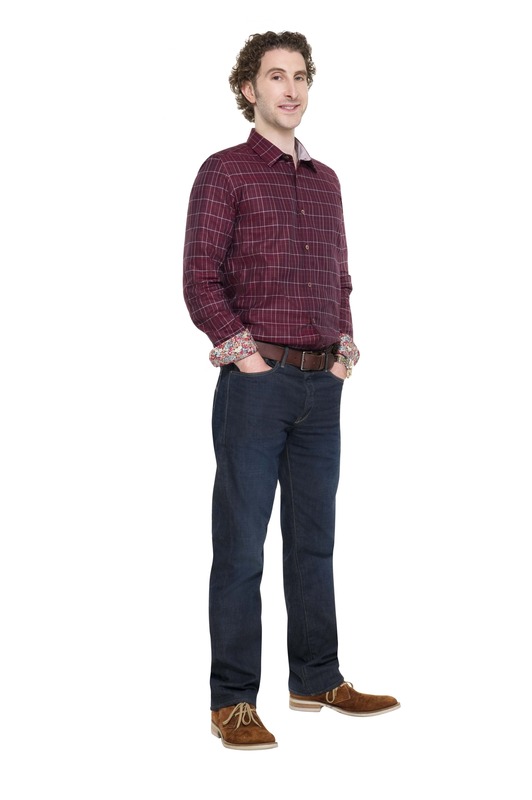 The online fashion retailer offers its members a personalized shopping experience based on their fashion preferences. Became a unicorm: JustFab raised $85 million in August of 2014, four and a half years after it was founded. It has not raised any money since then. 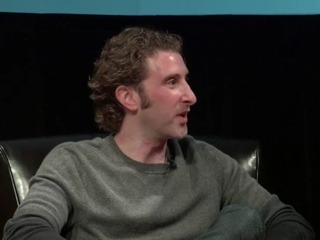 Adam Goldenberg, Founder & CEO of JustFab, will be a keynote speaker Vator Splash LA. There are a lot of celebrities that are involved in the LA tech scene, but the most successful has been Jessica Alba's The Honest Company, a subscription service that offers eco-friendly baby and family products. 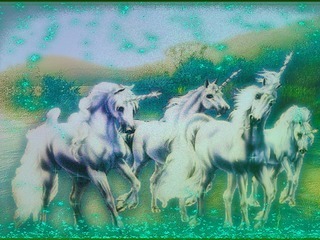 Became a unicorm: The Honest Company raised $100 million, valuing it at $1.7 billion. It took the company four years to get there. The round brought Honest's total funding to $222 million.Previous investors in the company include Lightspeed Venture Partners, Institutional Venture Partners, General Catalyst Partners and ICONIQ Capital. 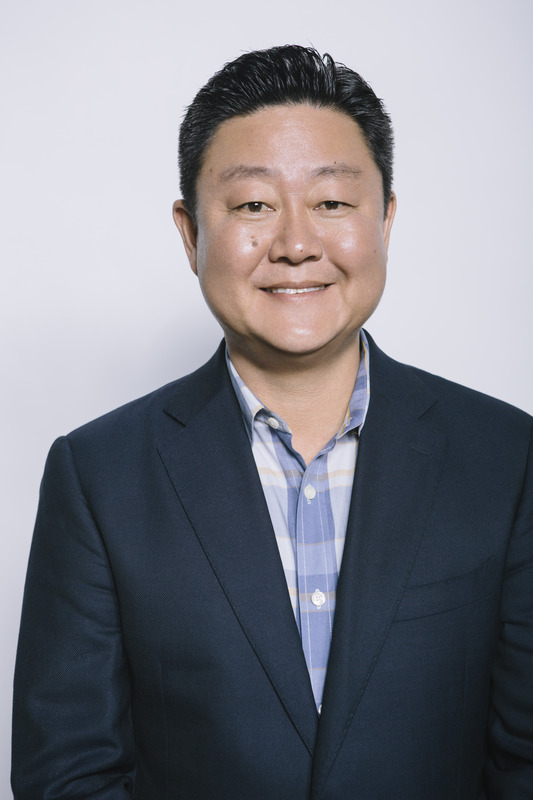 Brian Lee, founder and CEO of the Honest Company, will be a keynote speaker Vator Splash LA. The most exciting company on this list is probably SpaceX, the space transport startup that designs, manufactures & launches advanced rockets, spacecraft & satellites. Became a unicorn: SpaceX raised a $30 million funding round in November of 2013, 11 years after the company was founded. It followed that up with a $50 million round the next month, and then, in January of this year, a $1 billion round from Google and Fidelity Investment, valuing it at $10 billion. 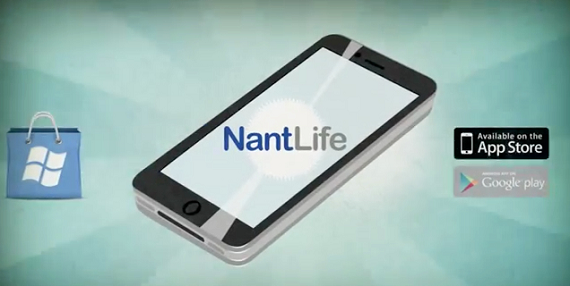 NantHealth, an IT healthcare company, whose platform tracks patient health inputs, allowing doctors to determine treatment based on analysis from big data. Became a unicorn: NantHealth became a unicorn when it raised a $320 million round in November of 2014, seven years after it was founded. That was followed up by a $200 million round this past June, which valued it at $2 billion. The company has now raised a total of $680 million. Became a unicorn: IAC, which is Tinder's parent company, announced in June that the company would be going public sometime this year, causing analysts at Bank of America Merrill Lynch to value Tinder at $1.35 billion. There are a couple of companies that are based in LA and, at least according to the New York Times, have a good shot at also becoming unicorns. 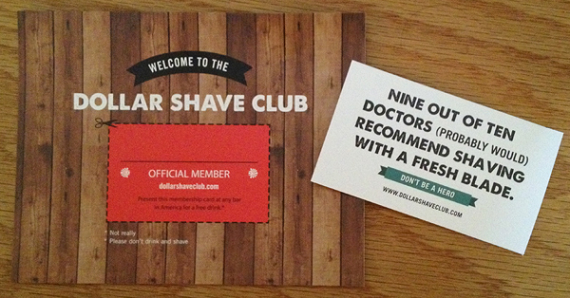 Dollar Shave Club a subscription commerce company that home-delivers personal grooming products. 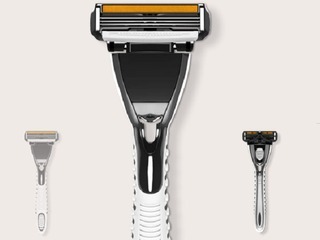 It offers products beyond just selling razors; it also sells shave butter, after shave moisturizer, a repair serum for cuts and burns, as well as toilet wipes, hair cream, hair paste, hair fiber, hair clay and hair gel. The company has raised $148 million, including a $75 million Series D funding round in June, valuing it at $615 million. Michael Dubin, Founder and CEO of Dollar Shave Club, will be a keynote speaker at Vator Splash LA. Sonos, a wireless multi-room music system enabling users to play music anywhere in the house and control it using a smartphone. The company has raised $453.9 million in venture funding, most recently raising $130 million in a private equity sale in December of last year. It is unknown what its current valuation is. Founder and CEO ­ Dollar Shave Club Michael Dubin is a passionate, creative executive & trailblazing brand­builder. 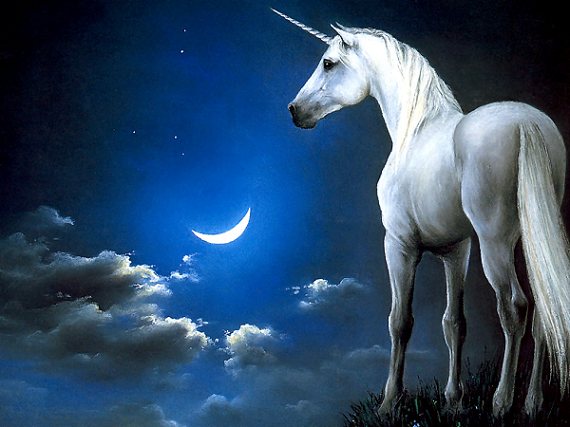 Unicorn fever: VCs have it and it is spreading fast! 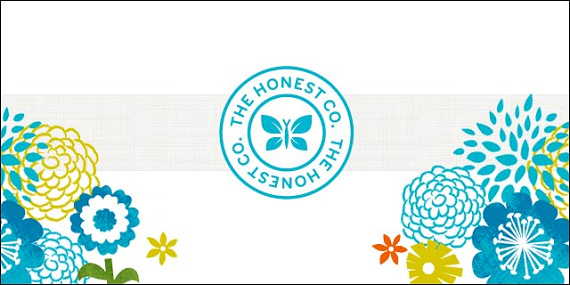 The Honest Company raises $100M, is an IPO coming? 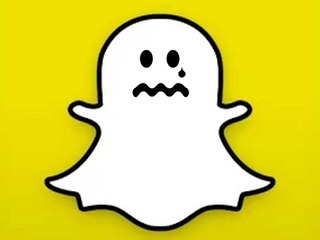 Is Snapchat really the most at-risk unicorn?